Lancaster County is not only full of farm to home fresh fruits and vegetables, it’s also home to the world famous whoopie pie, and other delicious treats such as hand-made soft pretzels and gooey shoofly pie. It offers small, country, produce stands, unique fine-dining restaurants, and recognizable chains to provide an amazing dining experience for the whole family. Whether you love antiques, quilts or handcrafted furniture, Lancaster County is the perfect place to discover unique treasures. Plan a day of relaxed browsing through many small boutiques and shops and soak in a bit of history and old-fashioned charm. Come experience all of the wonderful things for every age in Lancaster County. Offerings include a large array of theaters, historical sites, and local Amish culture. 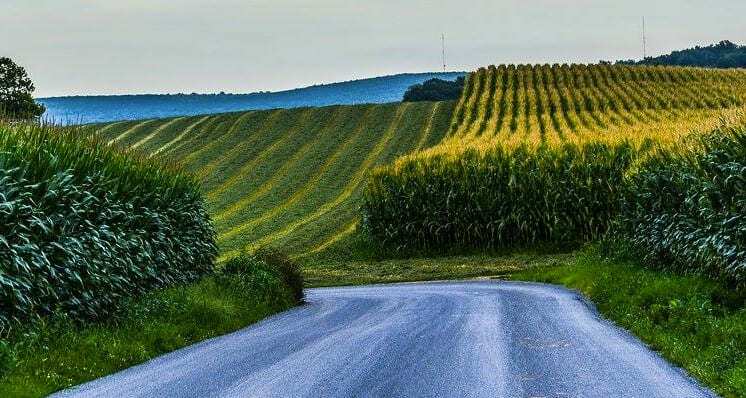 The beautiful countryside can be explored on scenic bicycle tours or take an authentic Amish buggy ride. Looking for a great place to stay for your visit to Lancaster County? You’ll find accommodations to fit every lifestyle, taste and budget. Choose from quaint countryside inns, beautiful boutique hotels or large resort chains scattered throughout the county. There are lots of areas to explore in Lancaster County from antique stores located “off-the-beaten-path” to art galleries located right in downtown Lancaster city to hiking trails along the beautiful Susquehanna River.